This month's upcoming meeting we'll have Lee Casuscelli from Aspect Western Sydney School talking about the great job they are doing for children on the Autism Spectrum and their families. Lee is the Executive Principal for Aspect Macarthur and Western Sydney, which is based in Wetherill Park. 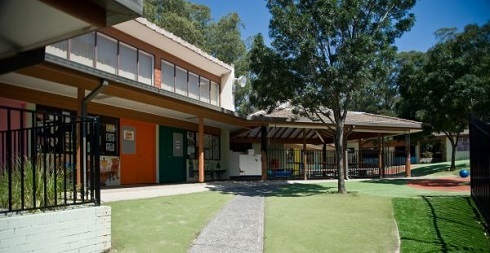 Aspect Western Sydney School caters for more than 120 students across the Western and South Western regions of Sydney. The school has eight classes comprising infants, primary and high school and each student has an individualised learning plan.